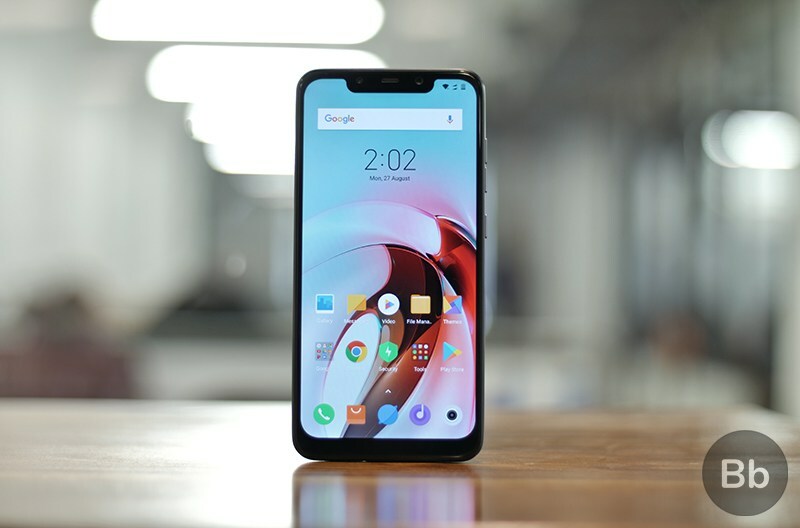 In spite of lagging behind recent flagships , Xiaomi’s Poco F1 poses tough competition to leading smartphones like OnePlus 6. Now, Xiaomi is trying to fill up this gap by upgrading the F1 to the latest version of Android. As promised at the time of its launch, Xiaomi has rolled out Android Pie for Poco F1. The current update comes through Xiaomi’s open beta channel but if you’re eager to give it a try, all you need to do is follow some pretty basic step. The announcement comes well in time as Xiaomi had promised that the Pie update for the Poco F1 will be rolled out by the end of the year. Although the current update is in beta, it seems very stable, as usually is the case with Xiaomi’s MIUI beta builds. To fer the update, download the update ZIP file from this link to your phone. There are three different methods to install the update. 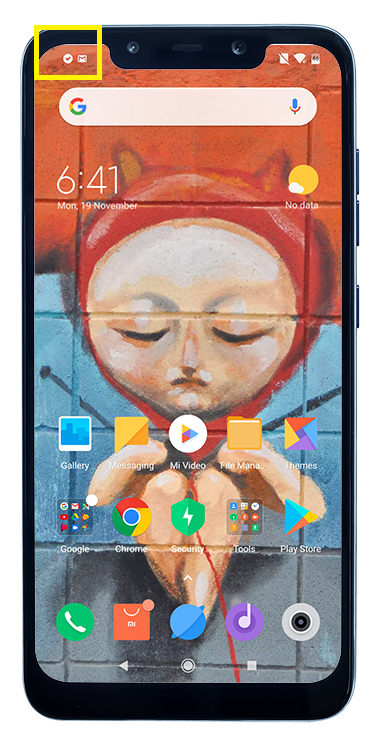 You can either use the Mi Flash tool, as shown in this article or if you have a custom recovery (like TWRP) installed, you may flash the ZIP file directly. It must be noted that using either of these methods may result in data loss and you’ll need an unlocked bootloader. However, if you want to retain your data, you can use the System Update option in Settings. Go to Settings> About phone> System Update on your Poco F1. Tap on the three dots in the top right corner and select “Choose update package” and navigate to the directory in which you save the update ZIP, and follow the prompt to reboot and install. 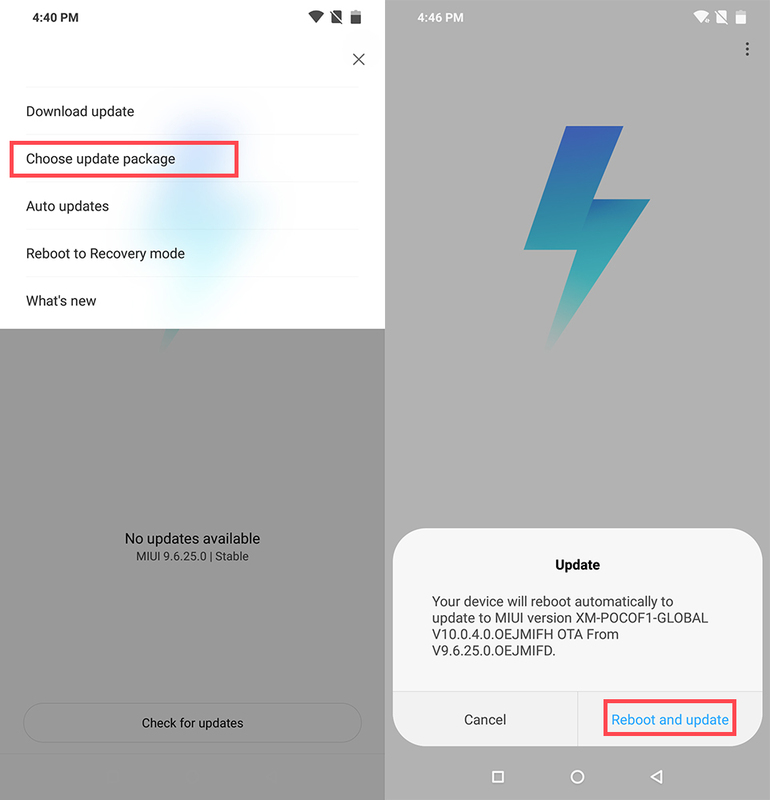 Just like the closed beta for Poco F1 which was leaked a few weeks ago, this version of MIUI 10 does not support some of the useful Android Pie features including Digital Wellbeing, Adaptive Battery, and Adaptive Brightness. Likewise, the touch issues have not been resolved yet. However, with a recent update, Xiaomi has fixed the problem of notification icons not appearing in the status bar. Now, every time you unlock your device, badges related to pending notifications appear in the status bar for a few seconds, on the left side of the notch. However, these icons disappear soon after and replaced by the clock, and to be able to guess notifications by badges you will have to relock and unlock the phone again. Tell us about your Android Pie experience on the Poco F1. Like it, love it or hate it? Let us know in the comments below.